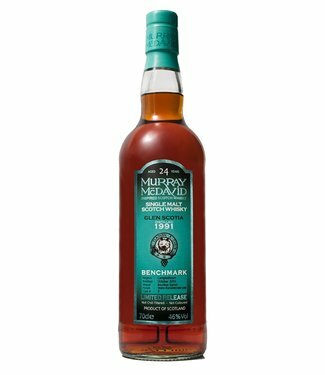 Loch Lomond Group (LLG) includes the two active distilleries..
Glen Scotia Double Cask is a classic Campbeltown malt with a.. The Loch Lomond Group (LLG) are the two active distilleries ..
Our Master Blender personally selects the barrels from the "..
Glen Scotia Distillery was built in 1832, and has leg for operating Approximately one hundred and eighty years. 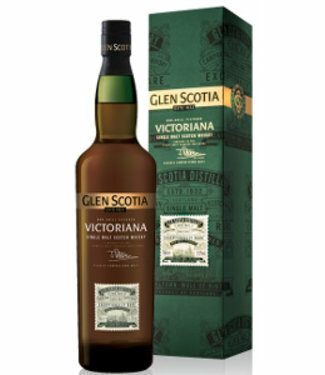 Situated in Campbeltown (the Victorian Whisky Capital of the World) the distillery has a formidable pedigree. Campbeltown is a small town on the Kintyre peninsular on the west coast of Scotland, affectionately known as the "Wee Show", and, remarkably for a town of its size, still has three operating distilleries; Glen Scotia, Springbank, Glengyle. These distilleries give a remarkable insight in to the history of whiskey making in this remote, once prolific, whiskey making region of Scotland. 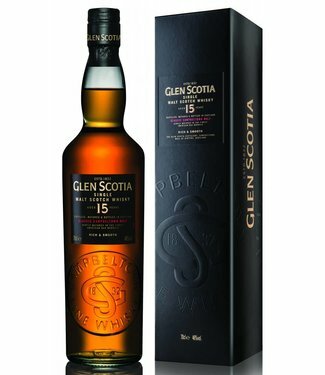 Glen Scotia, or Scotia as it was first known, was started in 1832 by Stewart & Galbraith, and Co. and was to run for almost 60 years in the original licensee's hands. The notable Campbeltown industrialist Duncan Mac Callum purchased Glen Scotia in 1891, and he constructed the large frontage (Malting Floors) Which is run horizontally to High Street giving the Glen Scotia building its present character. He usefull removed a lot of the old maze of original distillery buildings to produce its modern form. Front of Yellow Scotia The start of the new century was a period of upheaval for the whiskey industry in Campbeltown and all of Scotland. The First World War, prohibition and overproduction all conspired to weaken demand. 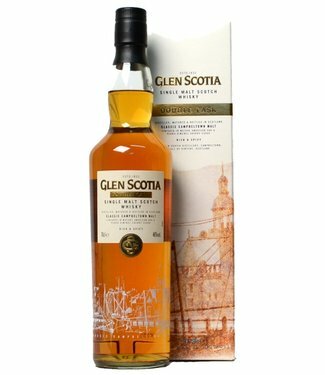 Glen Scotia Distillery was sold out of Campbeltown hands, after World War One and after about one hundred years, to a Glasgow blending house. 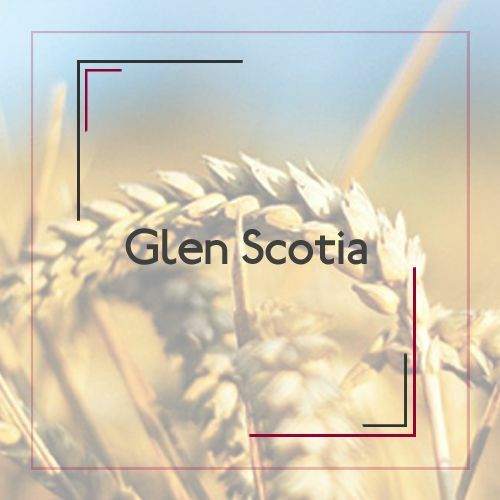 Glen Scotia Currently Operates with a staff of just three employees making it one of the smallest distilleries in Scotland. However, the current annual production levels stand at around 150,000 liters, making it one of the most efficient.